The Third Home Rule Bill was introduced by the prime minister, Herbert Asquith. He explained it would maintain "the supremacy, absolute and sovereign, of the Imperial Parliament". The bill proposed an Irish parliament which would consist of a nominated senate and an elected lower house. 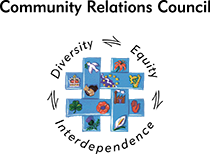 It would have the power to legislate for the "peace, order and good government of Ireland", although power of certain things such as war, defence, foreign trade and treaties, old age pensions and national insurance remained at Westminster. The bill was supported by the Irish Parliamentary Party (IPP). 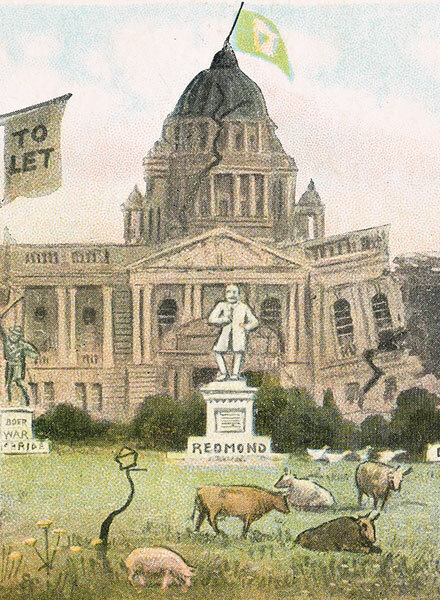 Andrew Bonar Law the leader of the Conservative Party warned that "Ulster will resist by force". Many in the Liberal Party and the Irish Nationalists underestimated the determination of the Ulster Unionists. John Redmond, leader of the IPP, believed that Unionists were playing a "gigantic game of bluff and blackmail". 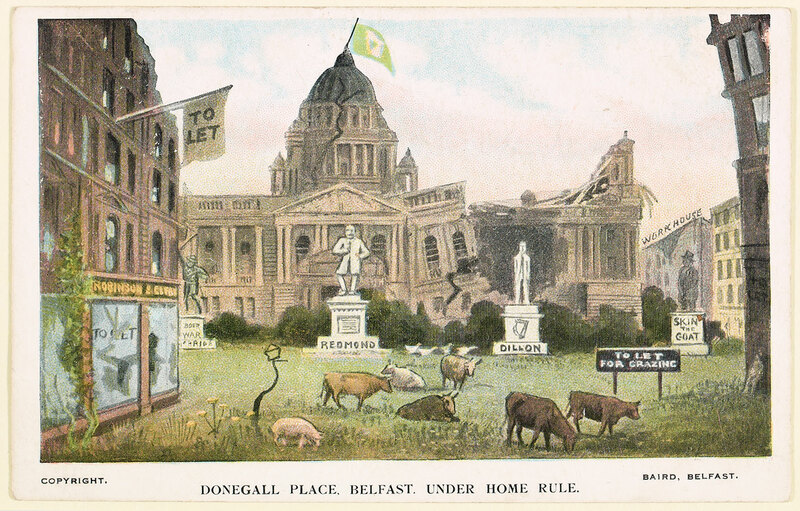 Anti-Home Rule postcard showing Belfast under Home Rule.